Check out the best flight deals, the best time and the cheapest day to book flights. Search in our cheap fare calendar to find the cheapest flights. No more staycation! Book your next adventure! 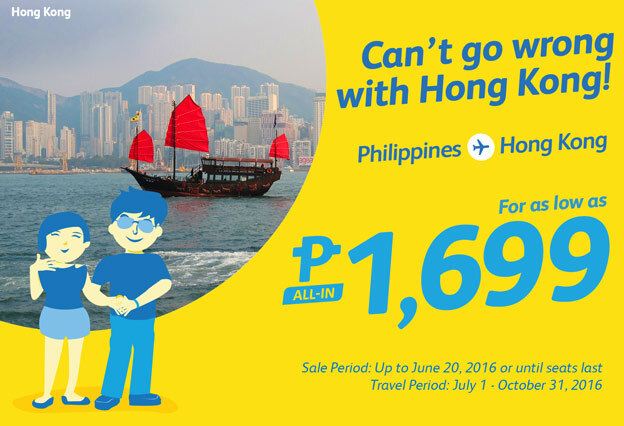 For as low as P1,699 All In. 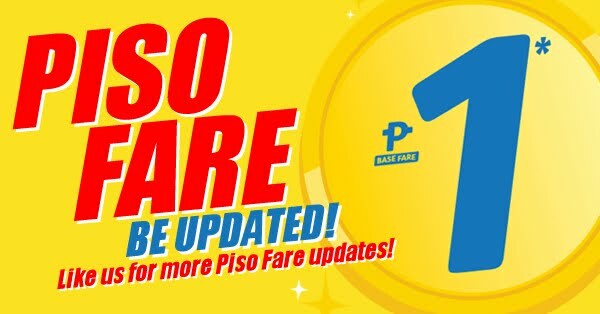 Subscribe now for more Cebu Pacific Promo updates!